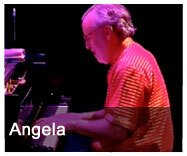 Bob James is a two-time Grammy Award-winning smooth jazz keyboardist, arranger and producer. 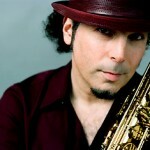 He is recognized as one of the original founders of smooth jazz, is renowned for the complexity of his arrangements and instrumentals, and his work has been frequently sampled by artists across all genres, Two of James’ songs – “Nautilus” from 1974′s One and “Take Me to the Mardi Gras” from 1975′s Two – are among the most sampled in hip hop history. The title track from his 1981 album Sign of the Times was sampled in De La Soul‘s “Keepin’ the Faith”, and Warren G‘s “Regulate”. His “Angela” was sampled in the track “Cab Fare” by Souls of Mischief. The track “El Verano” from the 1977 album “BJ4″ is used as a sample in the song “Blown Away” by the Cocoa Brovaz and also in the Masta Ace Track “NY Confidential”. N.W.A‘s “Alwayz into Somethin’” uses a sample of “Storm King” from the album Three. “Can’t Wait” by Redman features a sample of “Caribbean Nights” from the album Touchdown. Discovered by Quincy Jones at the Notre Dame Jazz Festival in 1963, James recorded his first solo album, Bold Conceptions, that year for Mercury Records. 58 albums and innumerable awards would follow through five decades. 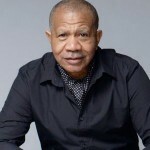 One On One, the first in three collaborations with Earl Klugh, was awarded a Grammy in 1980 for Best Pop Instrumental Performance, and has sold over a million copies. 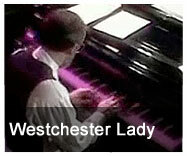 During this time, James set the standard for the smooth jazz sound in the late 1970s. 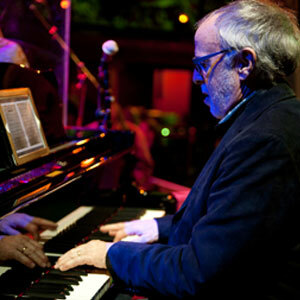 The career of Bob James is long, varied and continues to evolve at every turn. 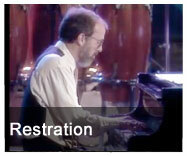 From his first days in Marshall, Missouri, the music of Bob James has captivated audiences throughout the world. 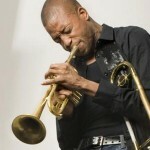 James is recognized as one of the progenitors of smooth jazz.